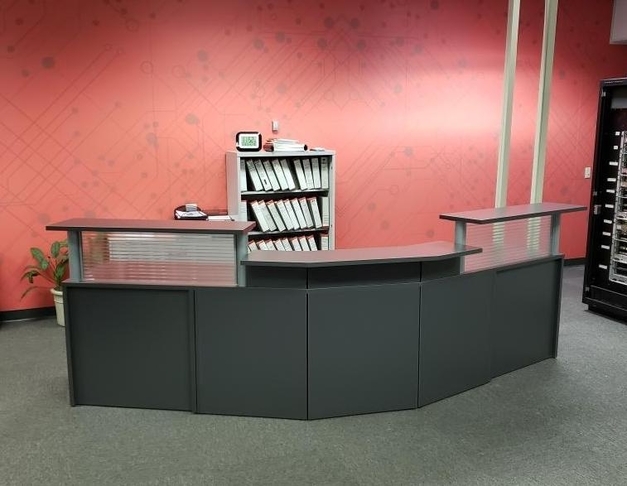 A leader in the provision of intelligent products and engineering services, Honeywell utilizes the latest technologies to help those within the retail, manufacturing and logistics industries. 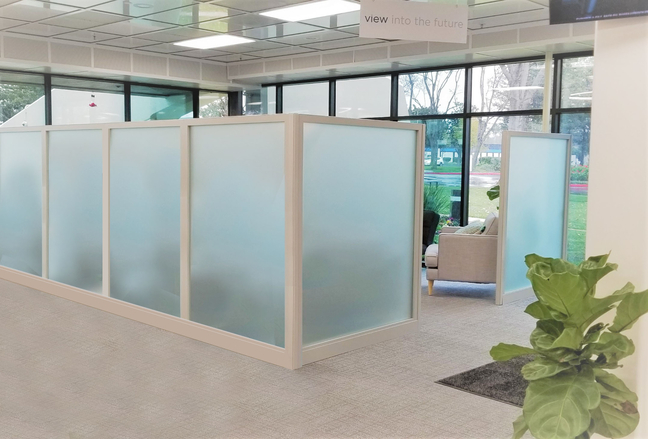 For their London office space, Honeywell wanted to replace the existing workstations with a more ergonomic solution that would incorporate various modes of storage. 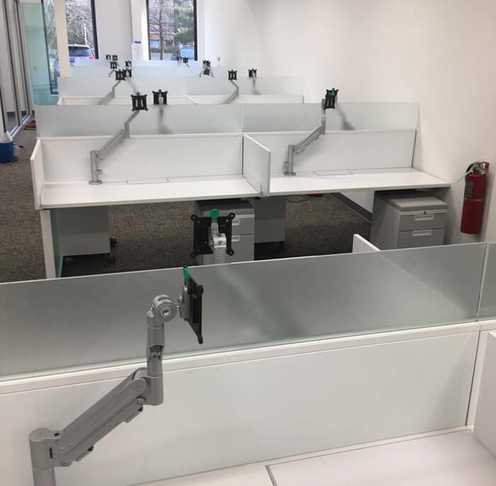 Naturally, sit-stand workstations with overhead and lateral filing units, were the ideal choice and fit well within the space. 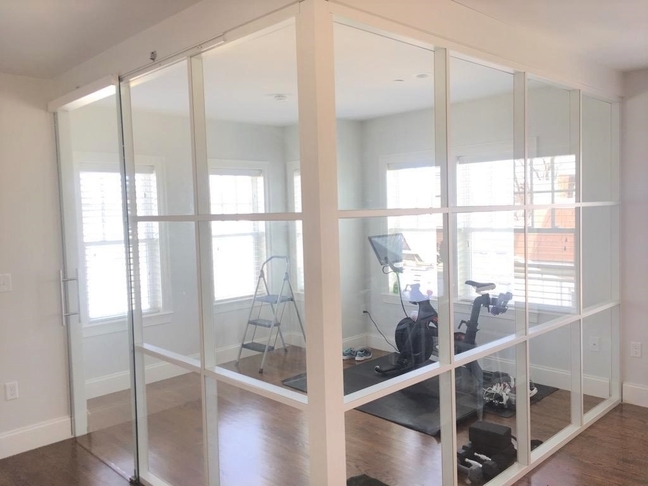 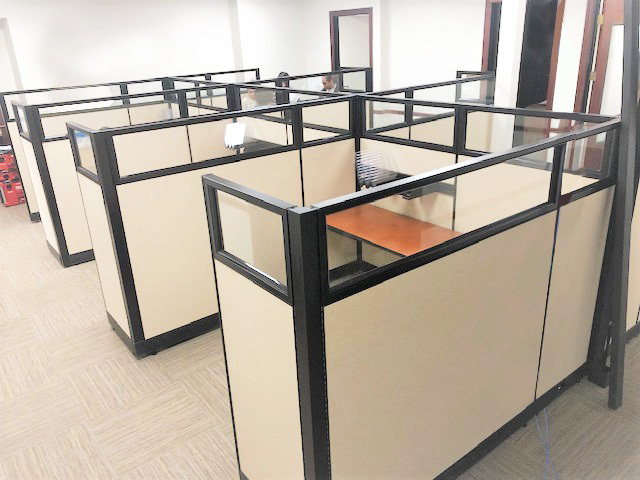 One of the biggest challenges was to ensure an easy transition for employees into the new space, and to complete installation before the new year. 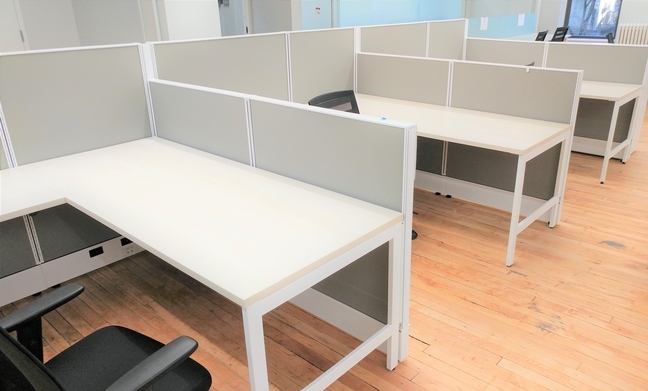 However, with an organized schedule and ample coordination, all of these aspects were fulfilled seamlessly. 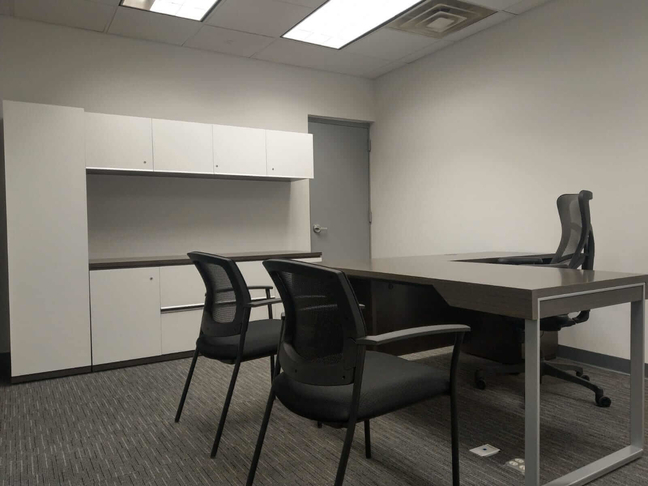 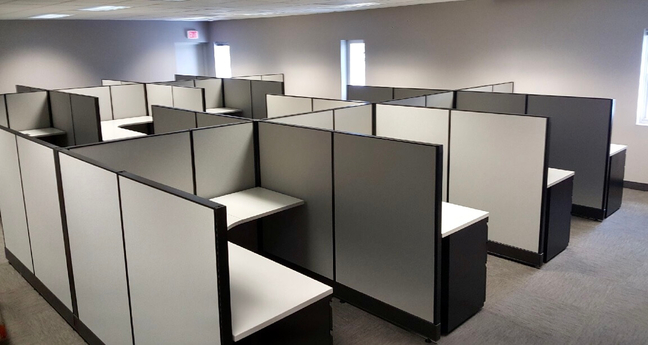 The entire project was completed in O2 Series Corporate Office Furniture including 67" high fabric panels, height-adjustable corner worksurfaces, flipper-door units with shelves and 2-drawer lateral filing units.